At Garvey’s, we know no better way to prove how good we are by standing behind our work for the life of the flooring. It’s a guarantee that you won’t have a problem because our installers didn’t do the job right. If a problem does arise, the first thing the manufacturer looks for is installation defects, which they often find when inspecting floors that encounter problems. The manufacturer guarantees that their products will be free of manufacturer defects. If they determine that a problem is installation related, the problem will fall back into the hands of the retailer. The retailer then determines whether or not the job will be replaced. In most cases, the customer has no recourse. 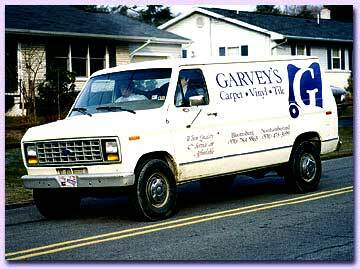 With Garvey’s, you’ll never have to be concerned about your purchase, because we guarantee it for the life of the floor.